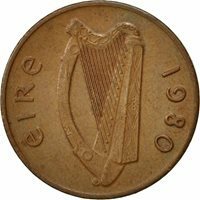 Ireland, Eire 6 Pence 1942. KM#13a. 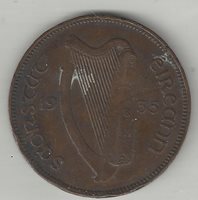 Sixpence coin. Wolfhound. First year issue.